With much anticipation, Travis Wall is returning to Australia in April for the hugely popular Victorian Dance Festival. This year the Festival promises to be bigger and bolder, with a new larger location at Batman Royale. 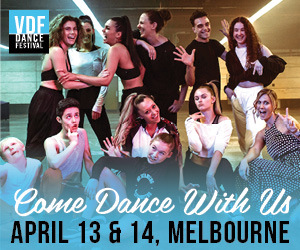 It’ll include four dance halls, an outdoor dance market and two full days of workshops with leading choreographers from across Australia and the world. One of those inspiring creatives is Travis Wall, and this year he'll not only teach, but he'll also hold an audition for his company, Shaping Sound. Lion Heart Dance Company is preparing to unveil its latest offering in Melbourne on March 14 - 17. Established in 2015, the company has produced a number of local shows, including Table of Eight, Fabricated, The Scarlet Trace and ENVISION as well as the innovative Inhabit Dance Festival. Still Frame will feature two separate works by Benjamin Curé and Debbie Keenan. 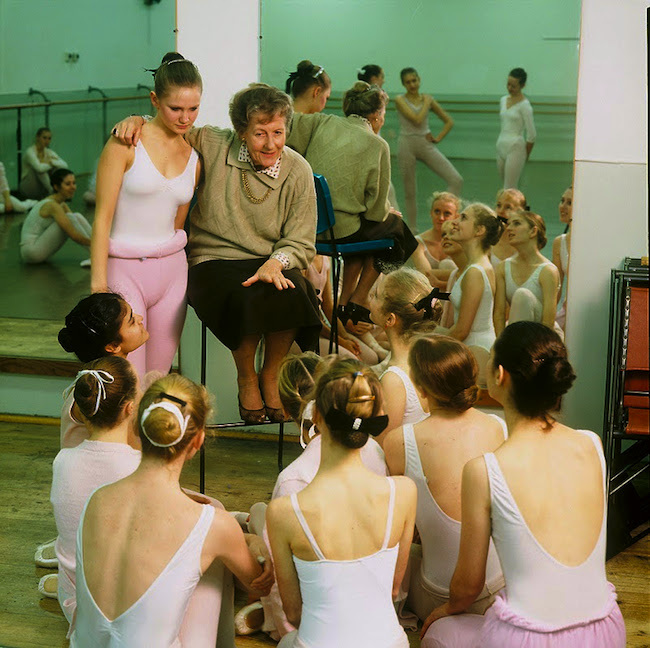 The Australian Ballet School has announced that its Founding Director, Dame Margaret Scott AC DBE, has passed away. Director Lisa Pavane described Scott as a indomitable and passionate pioneer who made an extraordinary contribution to ballet, dance education and cultural life in Australia. 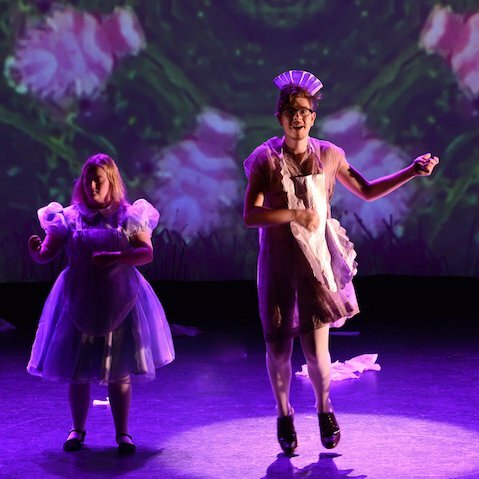 Australia’s leading dance company working with young disabled and non-disabled people will soon premiere a new work directed by Australian dance icon Meryl Tankard. 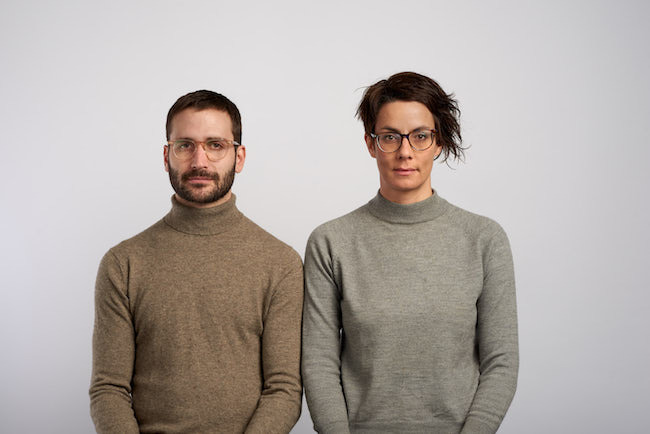 Restless Dance Theatre in South Australia returns to the Adelaide Festival next month to unveil Zizanie in the Space Theatre. Taking place for the first time in 2019, March Dance will bring together the diversity of ongoing independent dance practice in Sydney; opening activities to a wide audience. An initiative of Critical Path, DirtyFeet and ReadyMade Works (which make up the Independent Dance Alliance), March Dance will reportedly feature 50+ dance events in 31 days. 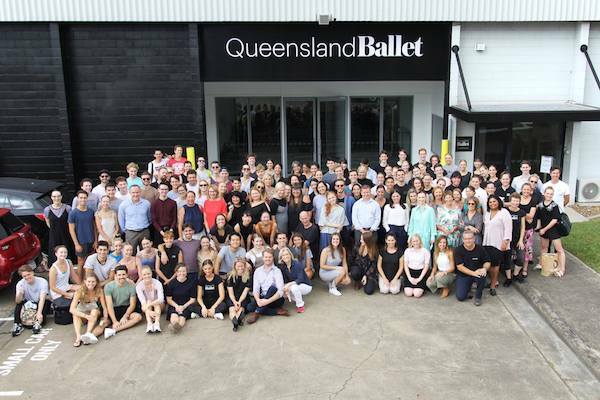 The Queensland Ballet recently took a huge leap in its journey of growth as it officially moved to new temporary premises to allow the beginning of a multi-million dollar redevelopment of the company’s home at the Thomas Dixon Centre in Brisbane, West End. 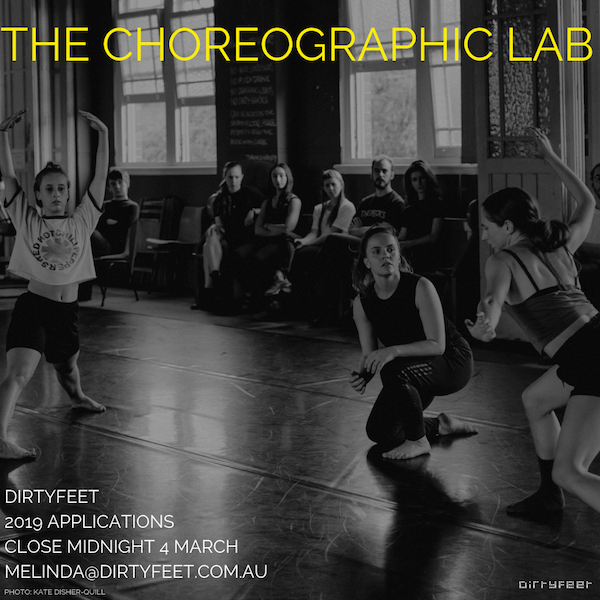 Choreographers, applications for DirtyFeet’s 2019 Choreographic Lab Program are now open! This program includes two weeks of studio space at ReadyMade Works, a NSW-based mentor, professional photographic documentation, administration and management support. 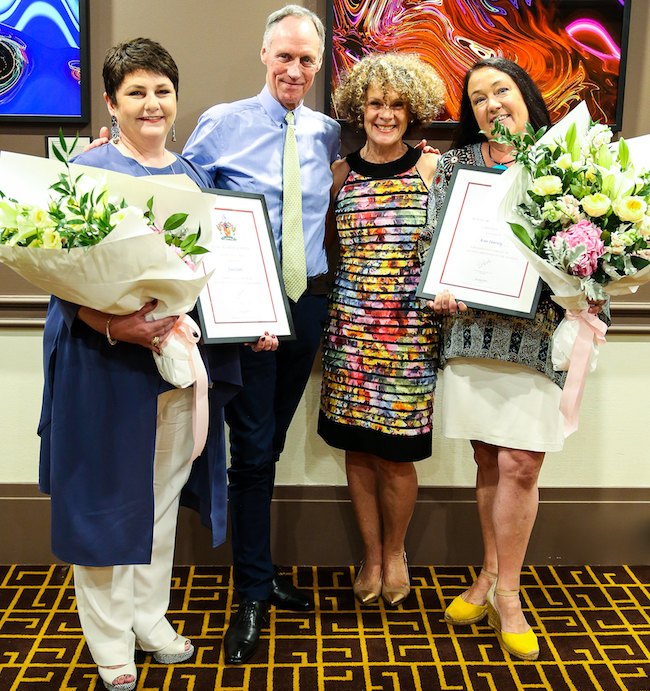 Two Canberra-based ballet teachers registered with the Royal Academy of Dance (RAD) recently received one of the highest forms of recognition the dance education organisation can bestow – a President’s Award. Lisa Clarke and Kim Harvey are both founding members of RAD’s voluntary Regional Advisory Panel in ACT and Riverina. 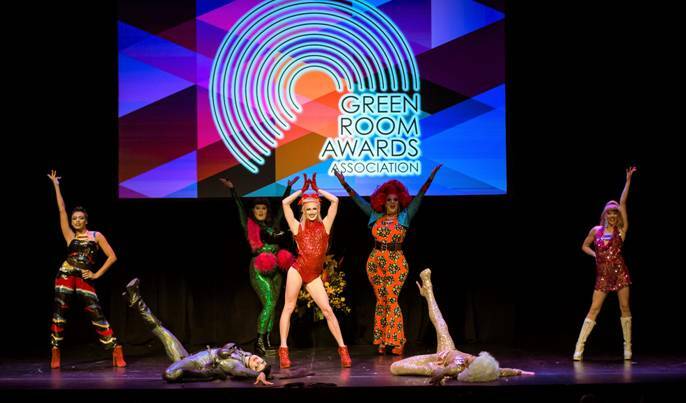 A highlight on the Melbourne arts calendar, the annual Green Room Awards is a joyous celebration of local arts and artists. This year their achievements will be applauded at the iconic Comedy Theatre on April 1. Anni Davey and Maude Davey will host the ceremony, which will be jam-packed with live performances. This March, an enchanting “magic carpet ride” of Scheherazade’s ancient tales about the adventures of Sinbad will be told in Sydney through Middle Eastern and contemporary folkloric dance. 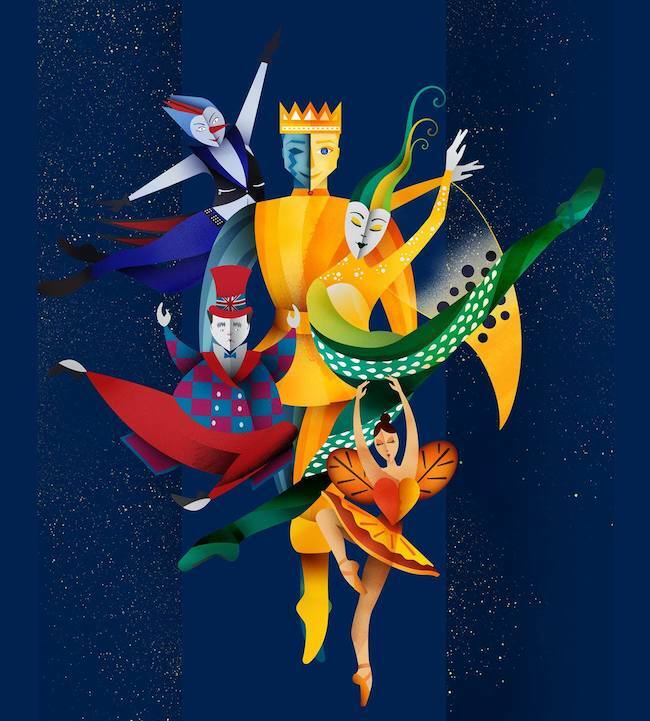 A one-off international spectacular called Fantasm – 1001 Nights will land at the Concourse, Chatswood on Saturday, March 9. Meet Sydney Dance Co.’s PPY19 Dancers! Sydney Dance Company recently announced the aspiring young Australian and New Zealand dancers selected to take part in its acclaimed Pre-Professional Year (PPY) program. The dancers commenced their studies at SDC’s brand-new, state-of-the-art studios in Ultimo this month. Starpower leads Ultimate Dance Workshops! Gold Coast and Sydney, get ready! Starpower International is bringing its Ultimate Dance Workshop to you! It’s one-day event focuses on classes, not competition. This season’s faculty includes Jill Wolins, Frankie “FJ” Zulferino, Alex Prushinski, Nicole Wells, Wyatt Rocker and Shannon Atkins. Australian Dance Theatre (ADT) is planning a huge celebration to acknowledge the 20th anniversary of its world-acclaimed Artistic Director. 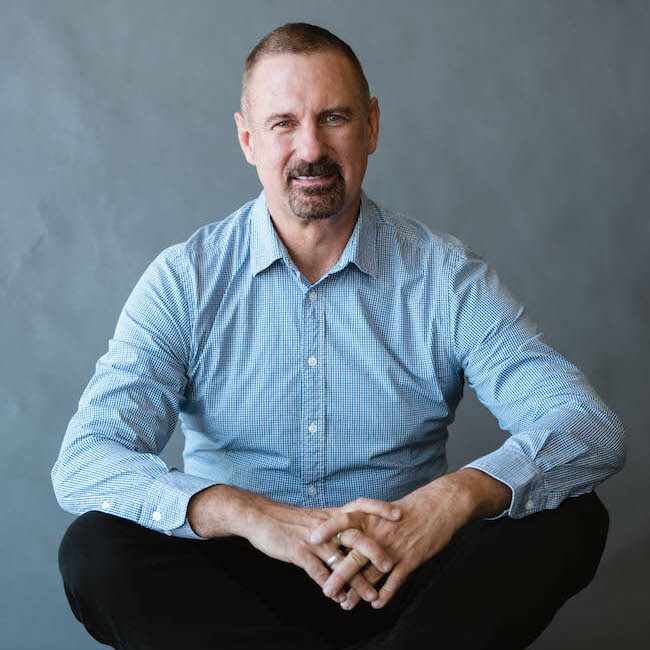 Garry Stewart joined ADT in 1999 and in his two decades at the helm, has overseen a remarkable period of growth at the nation’s oldest contemporary dance company, cementing its position on the world stage. Join QB Junior Friends on Tour! Do you know a ballet fan aged 2 – 17? Then tell them it’s now the perfect time to join QB Junior Friends to make the most of the year-round member benefits. The 2019 events will kick off with Classes with Ambassadors in Toowoomba and Sunshine Coast, and House Parties in Brisbane, Cairns and Rockhampton. Angela Hamilton's Twisted Element in Sydney will soon present its current work-in-progress at a teaser event at 107 Projects in Redfern, NSW. 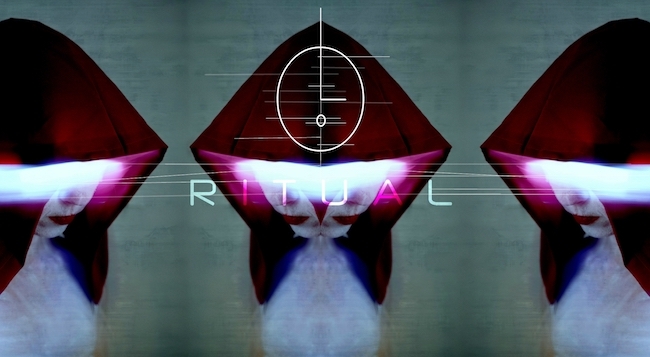 The immersive dance theatre show R I T U A L will be previewed on February 22 and 23. 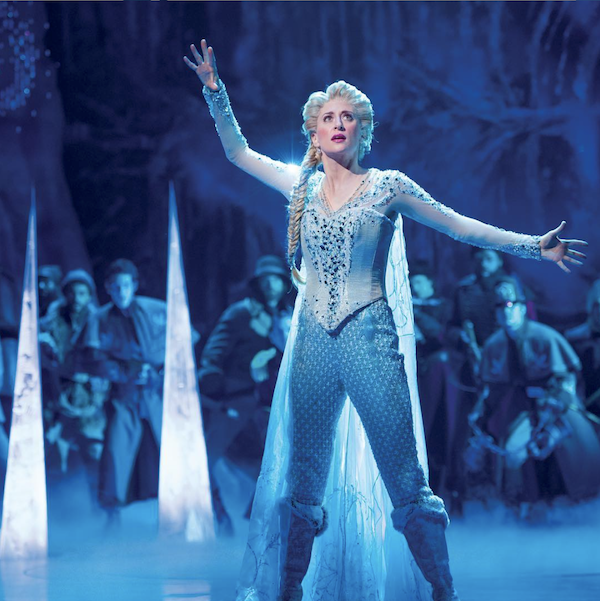 Disney’s musical version of the smash-hit 2013 animated film Frozen will have its Australian premiere next year. The Broadway musical will open at Sydney’s Capitol Theatre in July 2020. 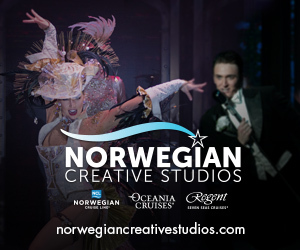 It'll be the musical’s first international production. Unexpectedly, The Australian Ballet’s 2019 Season Premiere Production has been postponed till 2020. Choreographer Graeme Murphy was set to finalize the brand-new show The Happy Prince but due to health issues, he is now unable to complete the work in time. 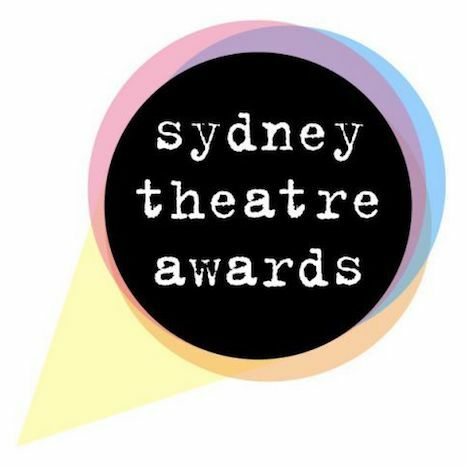 At a star-studded ceremony in January, the winners of the 2018 Sydney Theatre Awards were announced, with 34 awards presented, shared between 16 productions that played in Sydney during the calendar year of 2018. Over 450 members of the Sydney theatre community packed the York Theatre at the Seymour Centre to celebrate. Three time APRA Art Music Award-winning percussionist Claire Edwardes and Helpmann Award-winning dancer Richard Cilli will unite in the hauntingly hypnotic dance and music work Recital at Riverside Theatres from 28 February to 2 March. 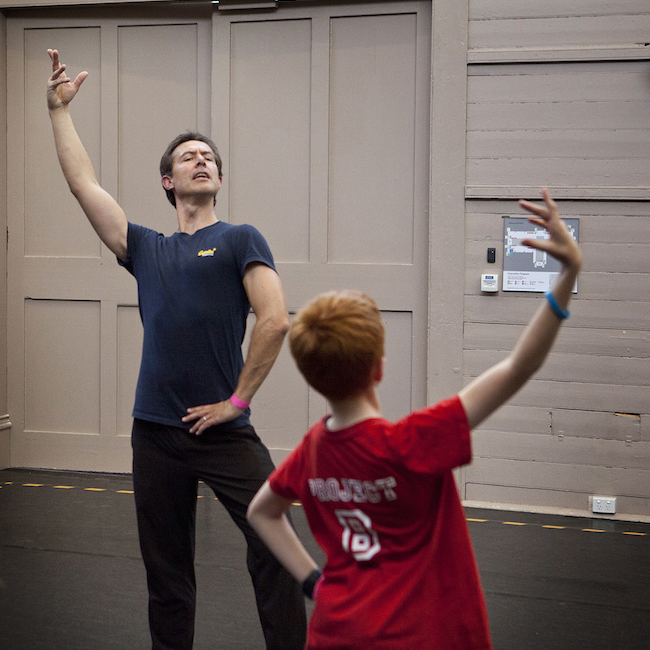 In 2017 the Royal Academy of Dance (RAD) Australia launched Project B – a range of initiatives to widen access to dance for boys and male identifying students to encourage more to take up ballet. 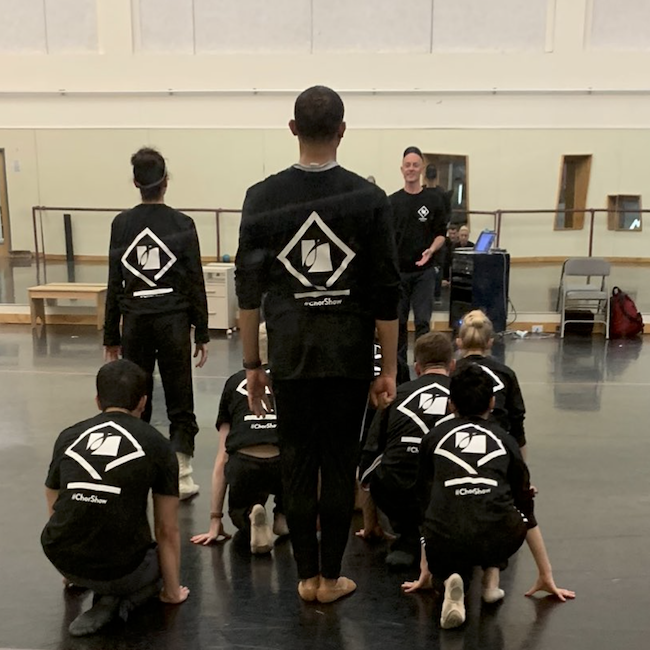 This initiative is one of a few in celebration of the RAD’s upcoming centenary in 2020, which aims to bring dance to more people in more places globally. Ranging from summer workshops for all ages, to beginners class for 7 year olds, to masterclasses for advanced students, and pop-up performances - Project B has delivered young male dancers the opportunity to embrace their dance passion and celebrate it with their peers. Does technology bring us closer together or further isolate us? This question will be considered in a new program of works by Louisville Ballet, the official ballet company for the state of Kentucky, USA. Choreographers’ Showcase tackles how technology shapes the human experience with never-before-seen choreography in collaboration with Kentucky College of Art + Design. On the program is a new work by Australian choreographer Tim Harbour. Action Education is an initiative of Action Reaction Entertainment, touring Acrobatic Educational Shows around NSW Schools. 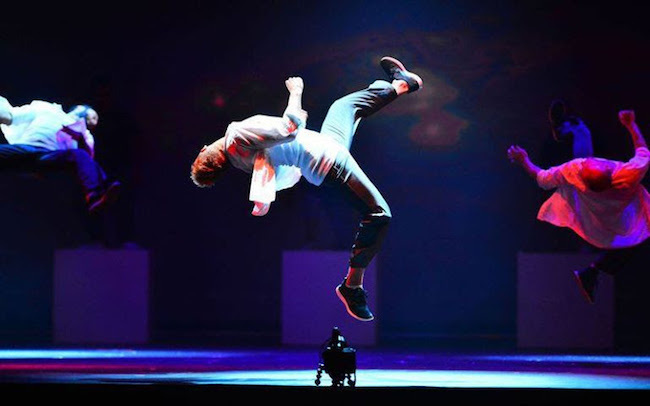 An example of these shows is the Bullying Prevention Acrobatic Show, which combines Acrobatics, Comedy and Parkour to engage the kids in the program, whilst delivering an important message. Action Education is now casting for two new Metro NSW/Sydney performance team members. Australian dance and activewear trendsetter Energetiks recently proclaimed “your dream pair of tap shoes are here”! The brand has officially released its new Slip On Neoprene Tap Boot, which comes in Tan and Black. For a limited time, shoppers can enjoy 25% off the shoes in stores! 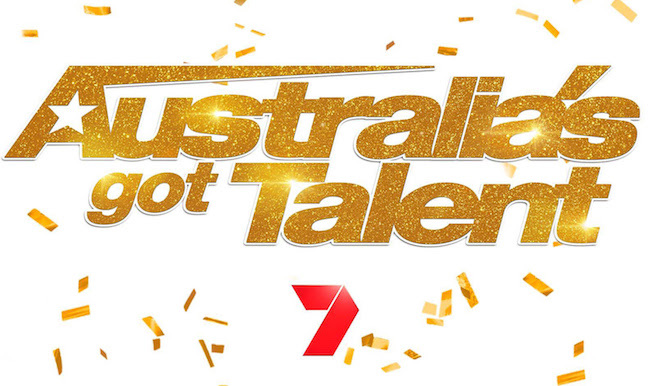 Australia’s Got Talent is currently seeking a diverse range of acts and performers to take part in its new show this year. The return of the talent competition is a bit of a surprise, as it was axed a few years ago after continual low ratings. This time it will air on the Seven Network, it’s original home. Want to try Salsa this new year? Here's your chance! Kids and Adults Salsa Classes are being offered at Melbourne's newest dance studio, La Encantada Collective. Australian Champion Elysia Baker, as seen at Victorian Dance Festival, invites newcomers to come dance with her! 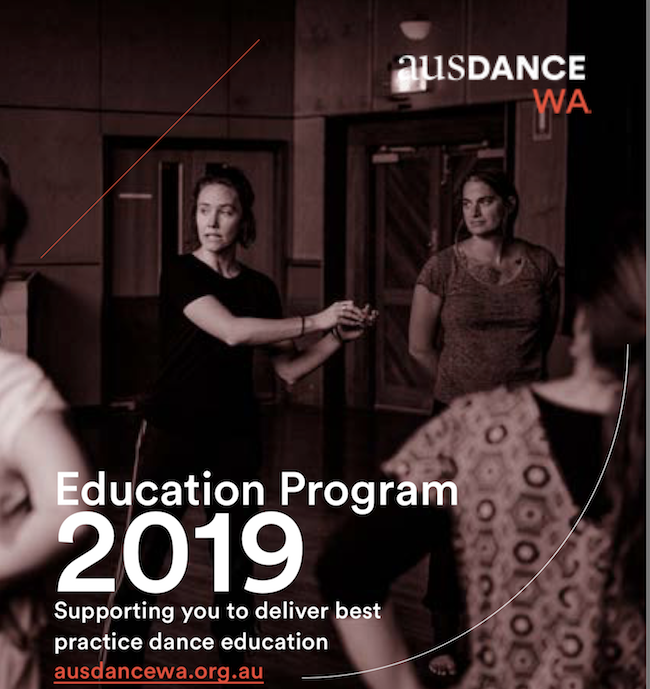 Ausdance WA’s 2019 Education Program, which offers professional development and networking opportunities for dance teachers, has officially kicked off its workshop lineup. On January 12, Dance for Parkinson’s PD Day taught attendees to work comfortably and effectively with the Parkinson’s population. Up next is ATAR Set Solo Workshops on January 31 and February 1. After numerous trips around the globe, the 2019 touring schedule of Germany’s Semperoper Ballett will bring company dancers to the South Pacific region for the first time. 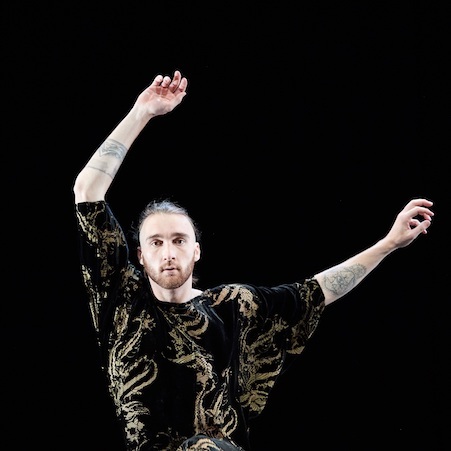 The initial port of call will be the Adelaide Festival on 8 -10 March, where the company will perform Swedish star choreographer Johan Inger’s interpretation of Carmen. Just one week later, Semperoper Ballett will present William Forsythe’s four-part ballet Impressing the Czar in Singapore. Emerging choreographers, how would you like to create on dancers from the largest ballet company in the Netherlands? The Dutch National Ballet (Het Nationale Ballet) is inviting talented young choreographers to apply for its 2019 Choreographic Academy, where they’ll enjoy a series of creation sessions with the 12 highly-talented dancers of the Junior Company. The deadline to apply is January 28. For 2019, West Australian Ballet (WAB) is welcoming four new dancers from around the world. 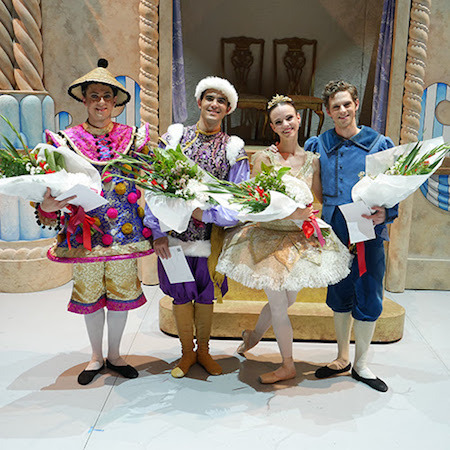 In addition, four Corps de Ballet dancers were promoted to Demi-Soloists. These artists can be seen performing with WAB soon at In-Synch: Ballet at the Quarry.